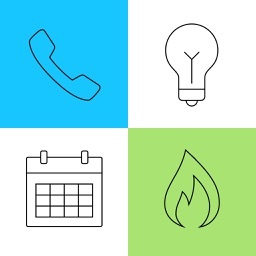 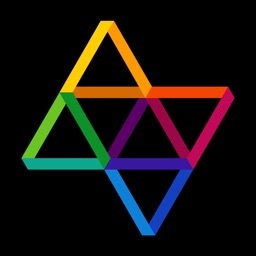 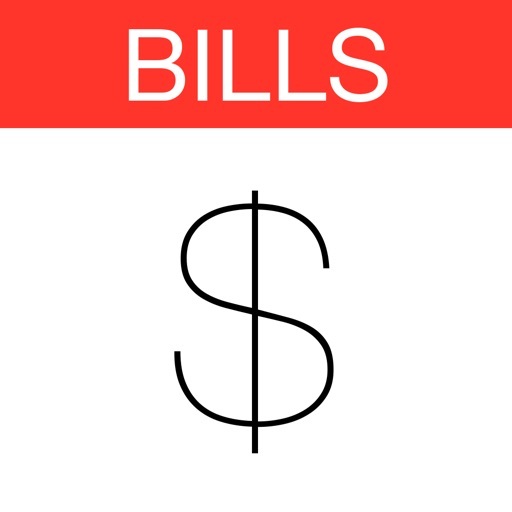 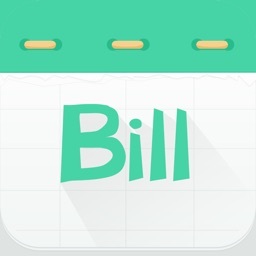 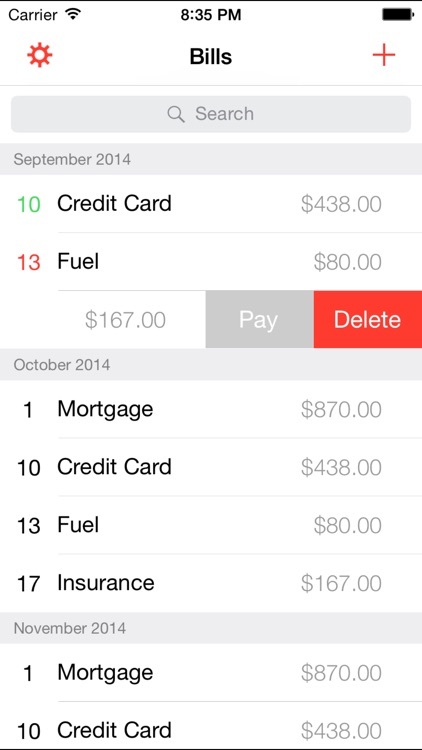 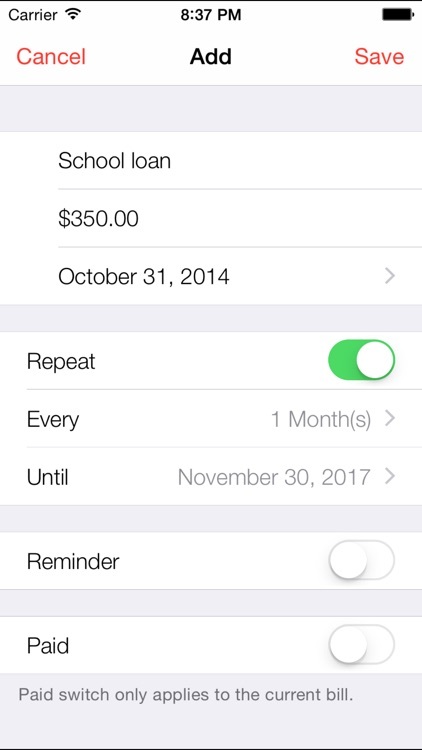 Billy is a really useful app that will help you pay your bills on time by organizing them and reminding you to pay them at an appropiate time. 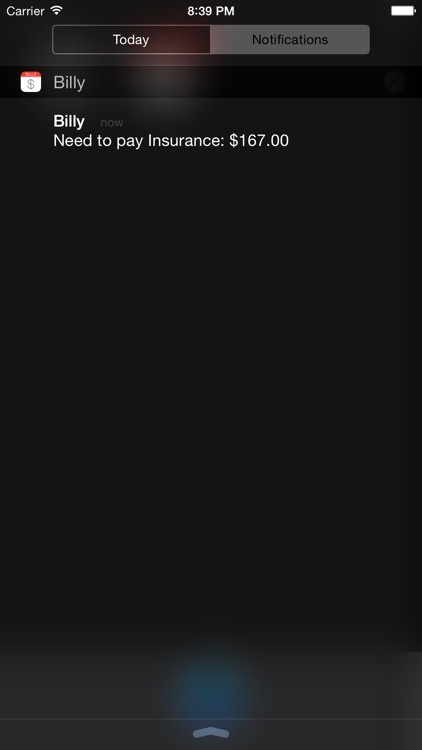 Well, with Billy that's not going to happen again. 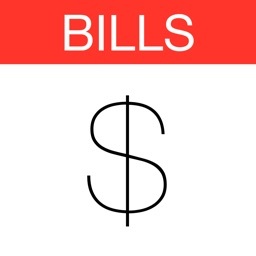 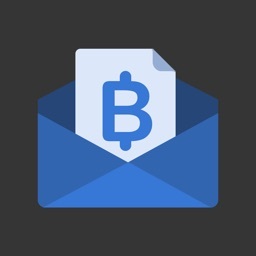 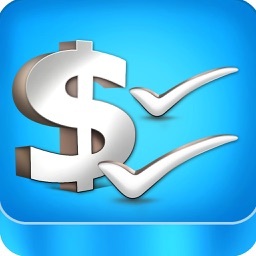 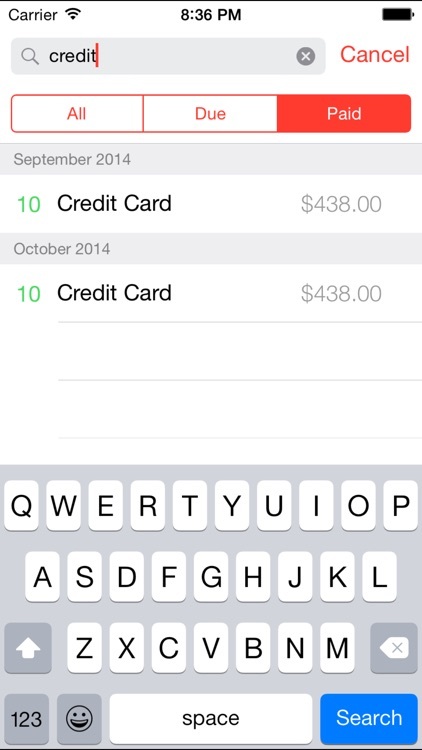 •Mark a bill as paid or delete super fast.